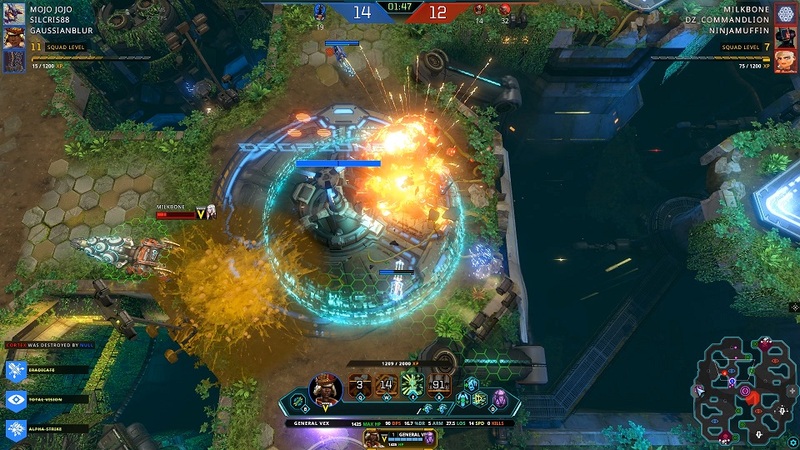 Drop into fast and furious battles with Dropzone, a free-to-play MOBA with RTS elements from Sparkypants Studios. 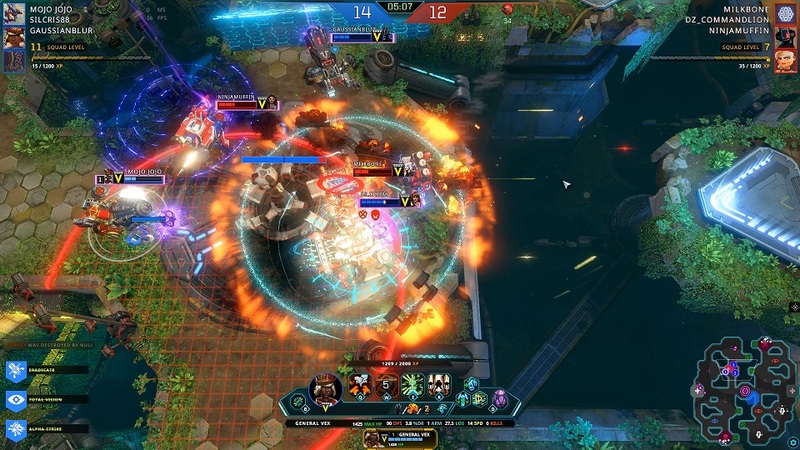 Recruit the right pilots and customize your battle rigs to suit your playstyle and command a squad of up to three in intense 15-minute matches! 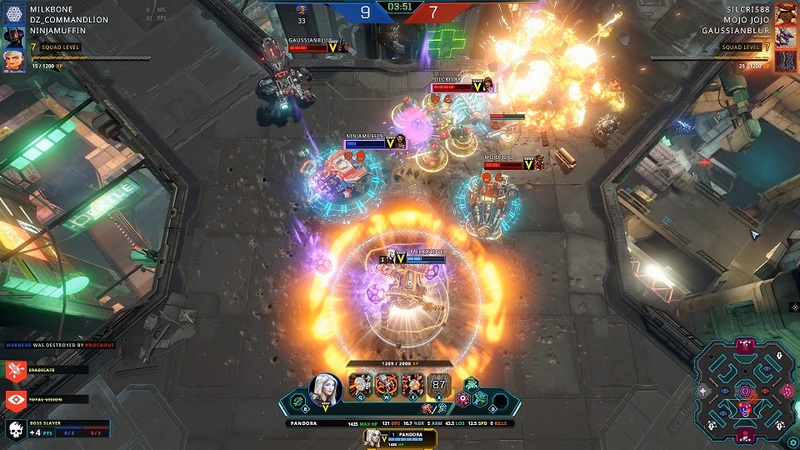 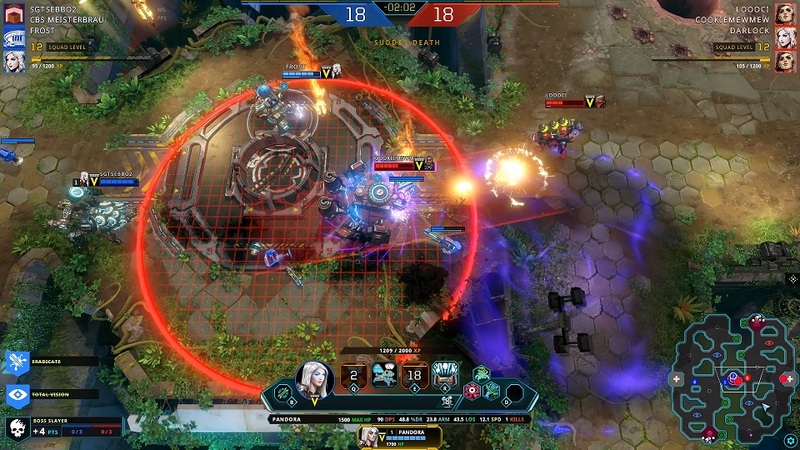 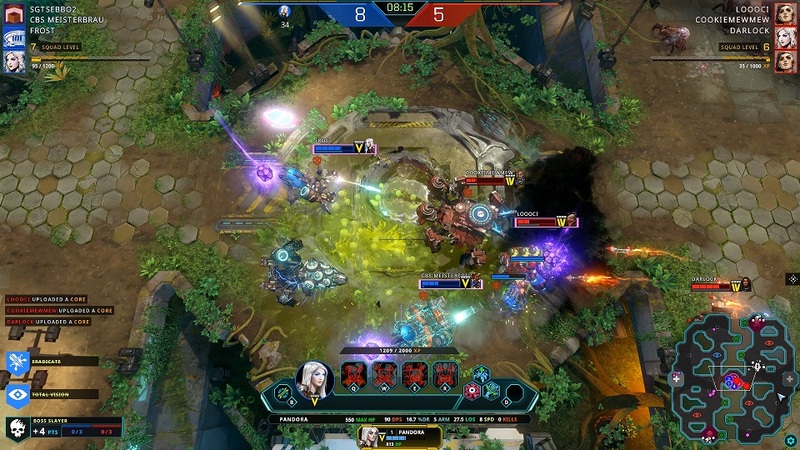 Dropzone offers everything you’d expect in a MOBA, as well as replay options and competitive online modes. 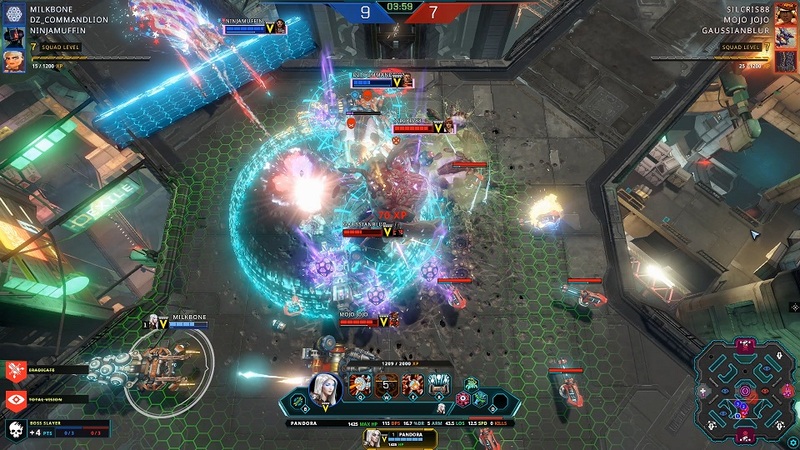 There are also custom maps, AI battles, and a co-op mode that pits you against endless waves of alien enemies. 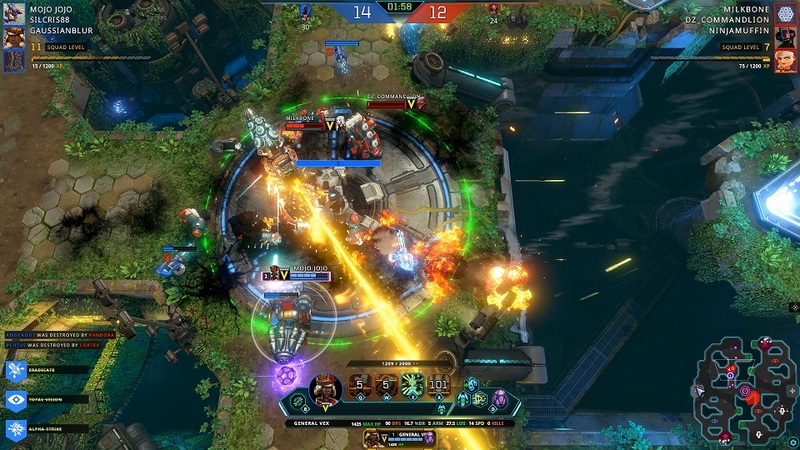 Adapt your strategies to survive the hostile environment of the Dropzone!